Porto Palace Hotel is a 5-minute walk to shopping and entertainment districts, and only 2 km away from the national rail station and Thessaloniki city centre. The residence was built in 1913 and has since been externally renovated, with regard to the existing architectural style and history of the property. It comprises a total of 178 guest rooms and 8 multiple usage halls, which could accommodate up to 2000 persons for conferences and personal events. Wireless Internet access and complimentary car parking are available to guests, and the on-site restaurant provides a good option for those who choose to dine in. Featuring a modern style, the rooms come with all the necessary modern conveniences, such as individually regulated air conditioning and a TV with multiple channels. If you’re looking for charming hotels from low budget up to luxury five star accommodation, Thessaloniki will exceed your expectations in every respect. 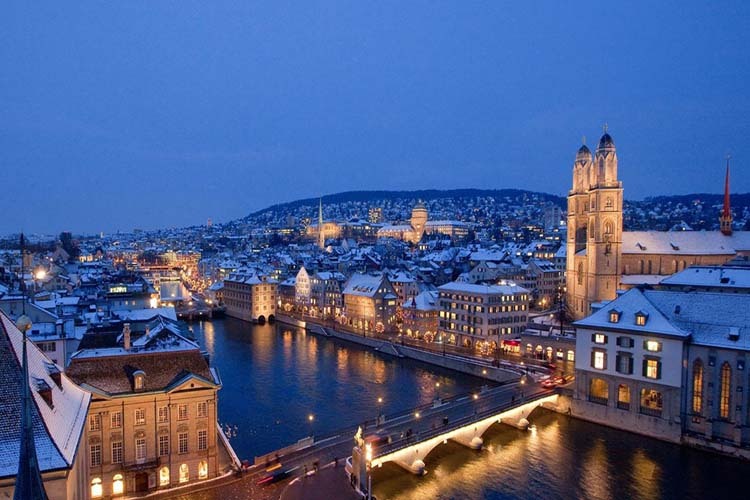 It’s a vibrant, friendly city with unbeatable nightlife, amazing gastronomy and lots of culture. Greece’s second largest city and the country’s culinary capital, Thessaloniki – or Salonica as it is affectionately known – is also the capital of Greece’s proud northern region, Macedonia. 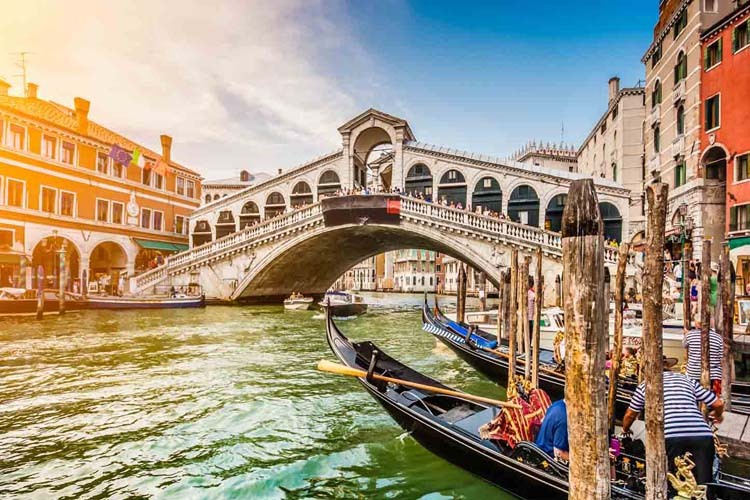 The city certainly has lots to show off about, from its troubled history and eclectic architecture to its captivating museums and lively shopping scene. Since 1926, it has been hosting the Thessaloniki International Trade Fair that is one of the most important and dynamic trade shows in the Balkans. Greece’s northern gem is also home to the Thessaloniki International Film Festival, considered the most important festival in the Balkans. 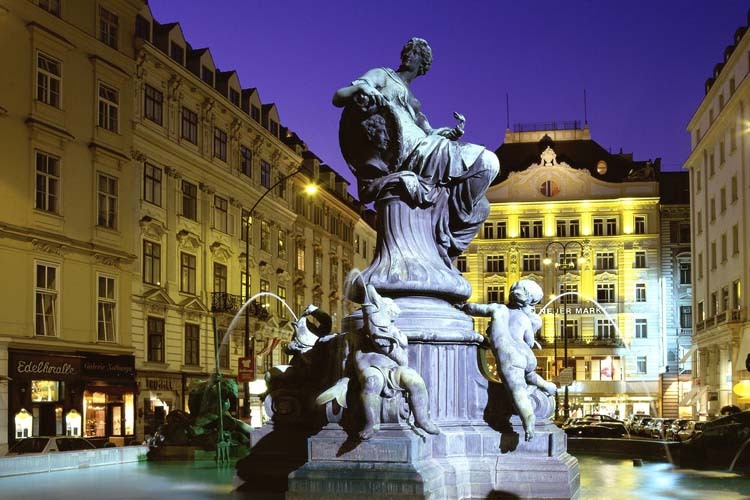 Beyond business and culture, the city is an open museum of history and heritage. Just wander through the streets and you’ll notice how many civilizations came through here including Ancient Greek, Roman, Byzantine and Ottoman, from the many historical buildings that still dot the city streets in all their glory. Equally important is that Thessaloniki was known as a place for harmonious coexistence of Christian, Jewish and Muslim communities for many years, integrating Baltic and Slavic influences that added to its highly multicultural and cosmopolitan aura. Must-see attractions in this walking-friendly city include the White Tower which was once an Ottoman prison and now a history museum, as well as the Rotonda of Saint George, Saint Demetrius church, and the city’s ancient walls. The archeological Museum, Byzantine Museum, Jewish Museum, Folk Museum of Macedonia-Thrace and many more are great to visit during warm summers and colder winters. Many small markets selling different kinds of products – from food to hardware – can be found in the center of the city, such as the Bezesteni Market, Modiano Market and Bit Bazaar. In the evening, the city’s coffee shops transform themselves into bars and restaurants, with much merrymaking, music and even dancing that spills out onto the streets. A very trendy neighborhood to visit in this respect is Ladadika, where really good local food and a great mood reign supreme. In addition to being a walking city Thessaloniki is relatively biking friendly. You can cycle on its iconic boardwalk overlooking the Thermaic Gulf and even on certain cycling routes within the city itself. If you’re into outdoor activity, go hiking in the nearby forest of Sheik Su (Seik Sou in Greek) meaning ‘waters of the sheikh’, as it was named in Ottoman times. The forest is full of fauna and flora, and is an attraction for amateur birdwatchers as well. If you’re really a fan of nature, the greater Thessaloniki region offers places to admire such as the Axios River Delta, as well as the Volvi and Koronia lakes where you can ride bikes and spot some wild buffalo. The thermal baths of Lagada near the lakes are great for promoting health, while trips to traditional villages such as Mavrouda, Lefkochori, Ossa and Vertisko, some of which hold onto fascinating heritage and boast traditional Macedonian architecture. 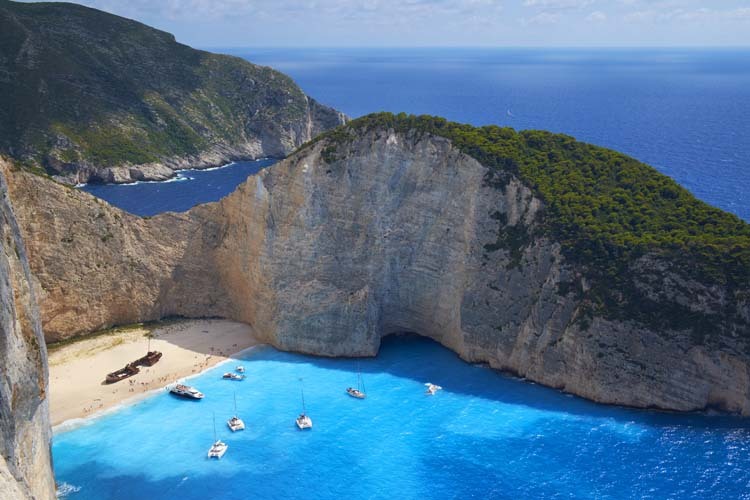 There is a majority of hotels in the second biggest city of Greece, from the luxury five star hotel which can offer you any possible facility to the cute low budget room. You are going to have a great number of accommodation choices that will be based on your selection criteria. The online booking system which you are going to find on our site you can organise your vacation in Thessaloniki. If you have decided the dates and the accommodation for your vacation you can also book now the airtickets for you and your company. 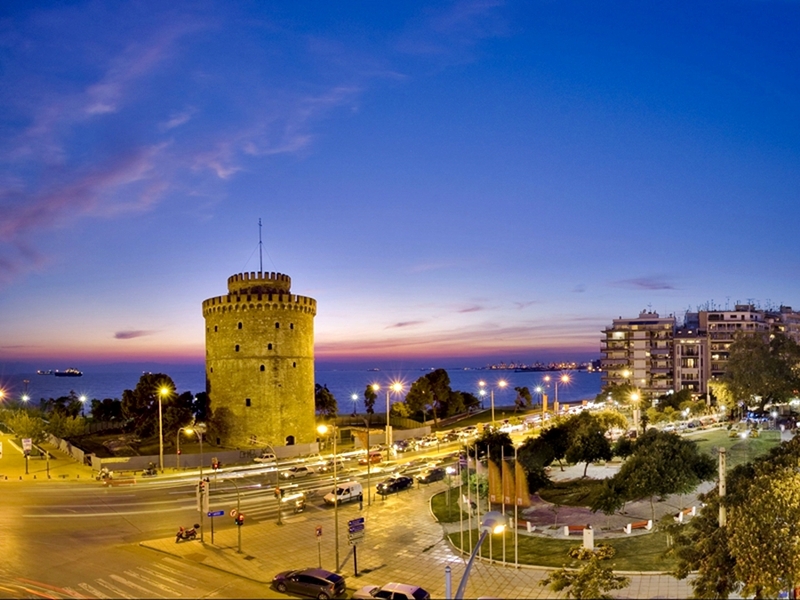 What are you going to do or see at Thessaloniki? Book the activities now!